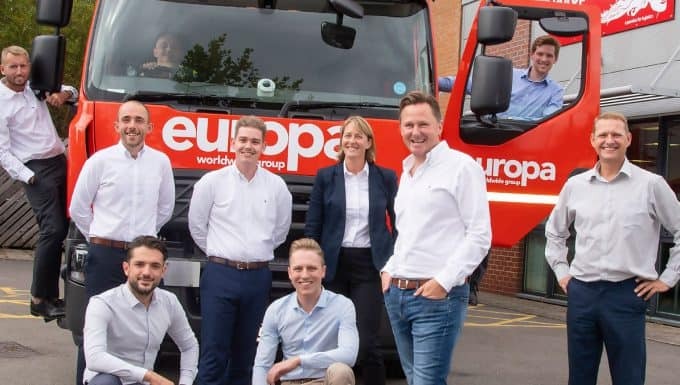 Europa Road has strengthened its German operation after launching a new German partnership with a leading transport and logistics firm, Amm Spedition, headquartered in Nuremberg. The new partnership brings our total number of daily routes between the UK and Germany to nine, along with existing routes to Dusseldorf, Frankfurt, Stuttgart, Cologne, Rothlein, Hannover and Hamburg, plus a daily connection to the central CargoLine hub. 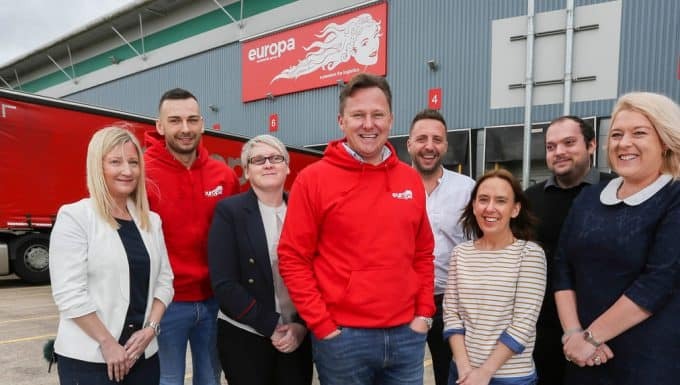 The service connects our 1Hub facility in Dartford with Nuremberg, expanding our extensive partner network and footprint across the continent. 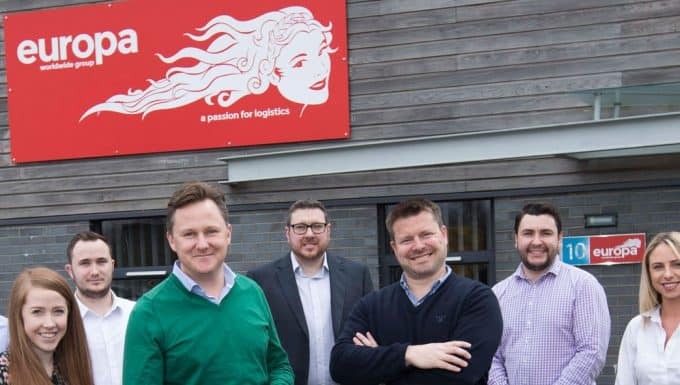 Our Operations Director, Dan Cook, said the new venture will further improve product quality, customer service and transit times in this key industrial area of Germany. Amm Spedition also appealed as a partner of choice because they are a fellow member of CargoLine, a network of more than 80 companies working together to share their expertise to solve logistics challenges.